Amber O'Neal (Bullet Babe) talks about Bullet Club, New Japan, her early days, PMA, Finn Balor, thoughts on Juggalo's, Sable, Ricky Morton, Leilani Kai, Insane Clown Posse, North Carolina scene, paying it forward, Luke Gallows, The Hoots: Talk'N Shop The Movie, Freight Train, Mickie James, Jake Manning, paying it forward, the wisdom of Low-Ki, Matt Hardy, CM PUNK and so much more! Plus KG's road trip to Pro Wrestling Guerilla DDT4!! 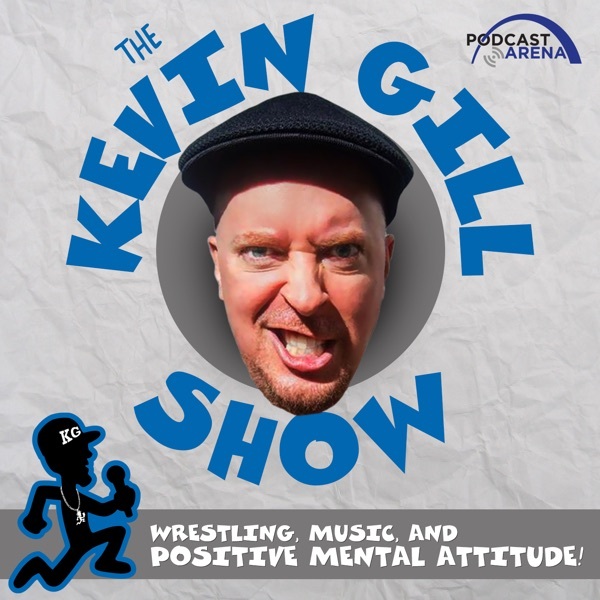 www.KevinGillShow.Com for all 57 episodes! www.DignifiedBastard.Com for merchandise and cool stuff!! www.Patreon.Com/KevinGillShow to support! Thanks to Reno Wrestle Factory and WWENews.Net for the support.